Keen-wah. I think its important to spell things phonetically so nobody runs to the store to ask for “quinn-o-ah”. And no, that never happened to me. I just read that quinoa is actually related to the spinach family. (what?). More importantly, it contains all 9 essential amino acids, and is thus a complete protein. It’s also high in fiber and magnesium and gluten free! However, the recipe you are about to read is not gluten free. But it is very yummy. 3. Pour wet mixture into dry and mix until just moistened. 4. Bake at 350 for approx 35 mins. In my delightfully deformed heart muffin liners. I am perfectly content in being a science nerd… with glasses like these I’d be crazy not to be a nerd. Did anyone like the title of my post? Muffins glasses! Get it, like muscles glasses! Oh, I’m the only one who thought that was clever? Yes? Ok, well at least I know now for next time….anyway, Muscles glasses is the name of some guy from Epic Meal time (Yes, I spend too much time with boys). Talk to me: What’s your fav way to eat quinoa? Tiffany Glasses?!?!!? WHAT!!!!! I had no idea they even had glasses. I have a quinoa receipe on my blog, that’s generally my fav way to eat it. But I never thought of it as a baking food, I may have to try it out! I had no idea quinoa was related to spinach.. CRAZY!!! Haha I like Quinn-oh-ah pronunciation better… Makes more sense than keen-wah, based on how it is spelled. Quinoa muffins? I’ll take one thank you 🙂 I like quinoa in a cold salad with feta and olives. 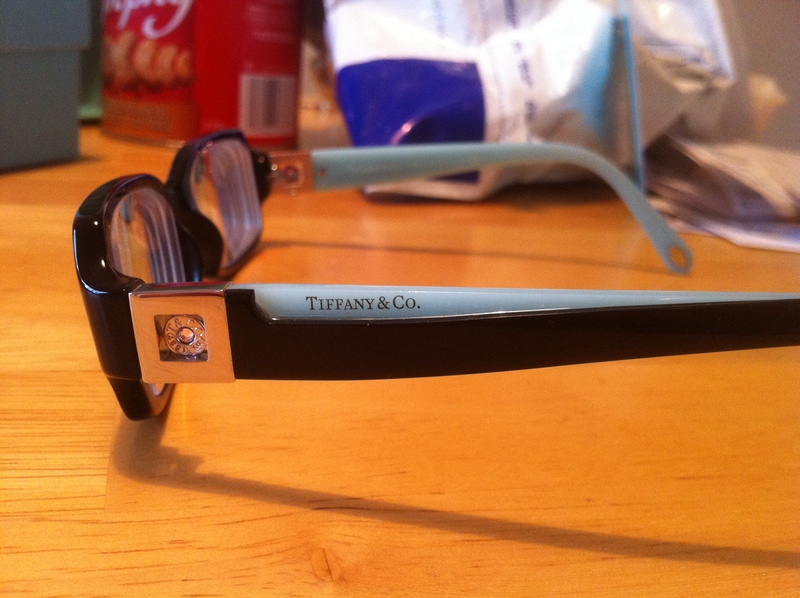 tiffany makes glasses!??!! super cute. ive embarrassed myself before with mispronouncing quinoa! 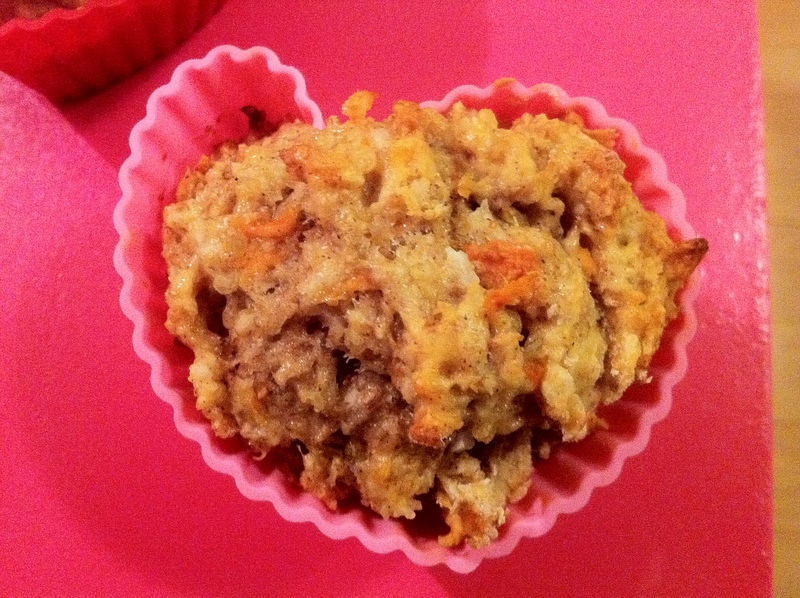 Yum, those quinoa muffins look delish! And your glasses are super adorable. T&CO. Love. i heart quinoa. It’s so versitile which is one of the best things about it, but my favorite is in a salad. I just made a southwest quinoa salad a few weeks ago and it was sooo good! Awesome recipe, huge hit in my house! I made a couple of modifications, I used greek yogurt, swapped the oil for apple sauce and used a little less than double, added 1/3 cup raisins to it too. I also used an all natural baking spice that had cinnimon, lemon zest, nutmeg and a bunch of other things in it.